← Hawaii 2017 Immunization Champ! 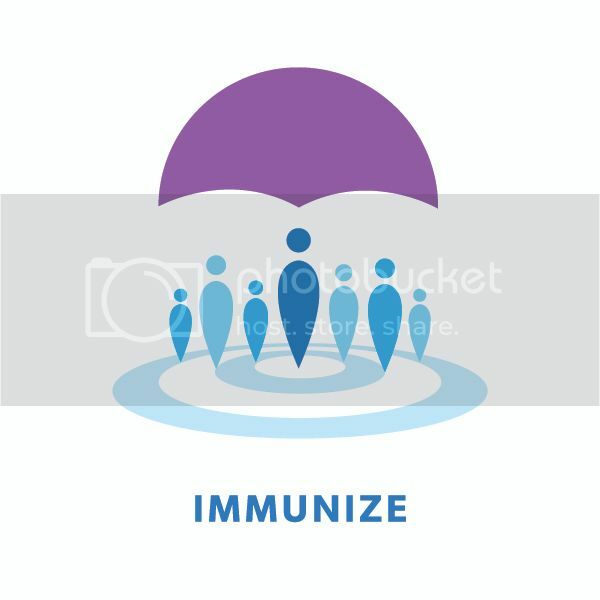 Each year, the Centers for Disease Control and Prevention (CDC) recognizes CDC Childhood Immunization Champions, individuals who go above and beyond to promote or foster childhood immunizations in his or her community. Now, you can nominate the Hawaii Champion! Self-nominations are welcome, or you may submit a nomination for a deserving individual. Champions can include coalition members, parent advocates, healthcare professionals (e.g., physicians, nurses, physicians’ assistants, nurse practitioners, and medical assistants), and other immunization leaders who meet the award criteria. Awardees will be announced during National Infant Immunization Week (NIIW), which runs April 21–28 in 2018. Champions will receive a certificate of recognition, will be featured on CDC’s web site, and may be recognized by their immunization program during NIIW. See previous Hawaii awardees. If you or someone you know deserves this recognition, complete the nomination form at: https://www.surveymonkey.com/r/2018IZChampion by February 2, 2018. For more information, visit the CDC website.